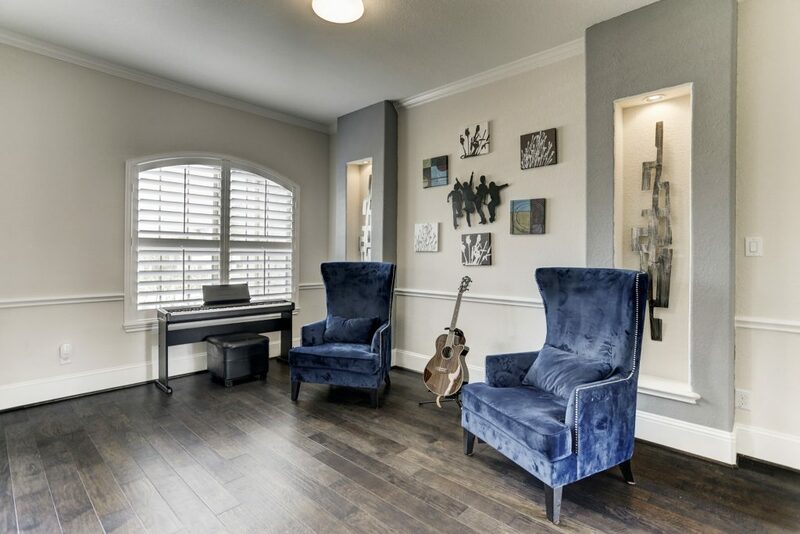 Looking for a beautiful home in Pearland? 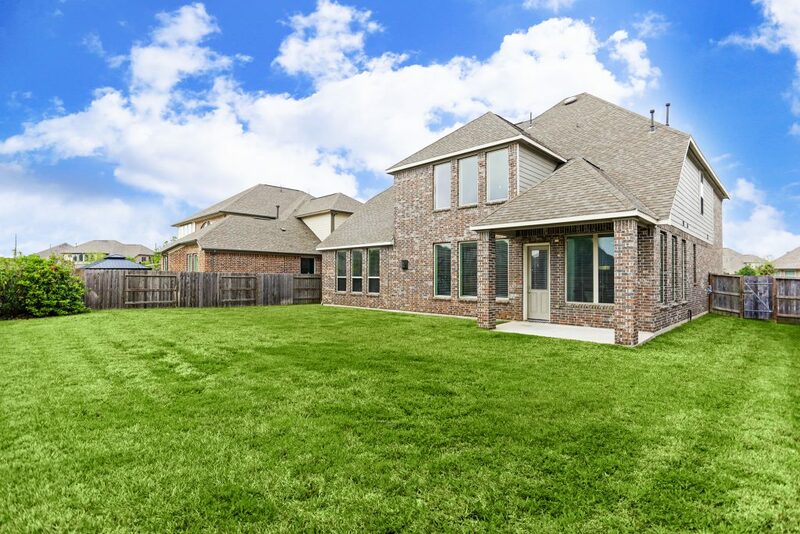 Take a look at 11716 Heights Trail!! 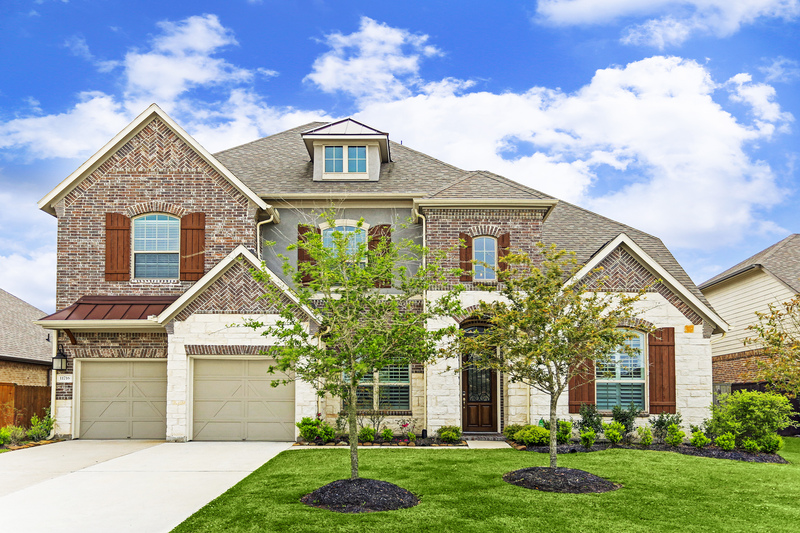 Stunning 2 story, 4 bedroom, 3.5 bath home in the desirable Southern Trails Community. 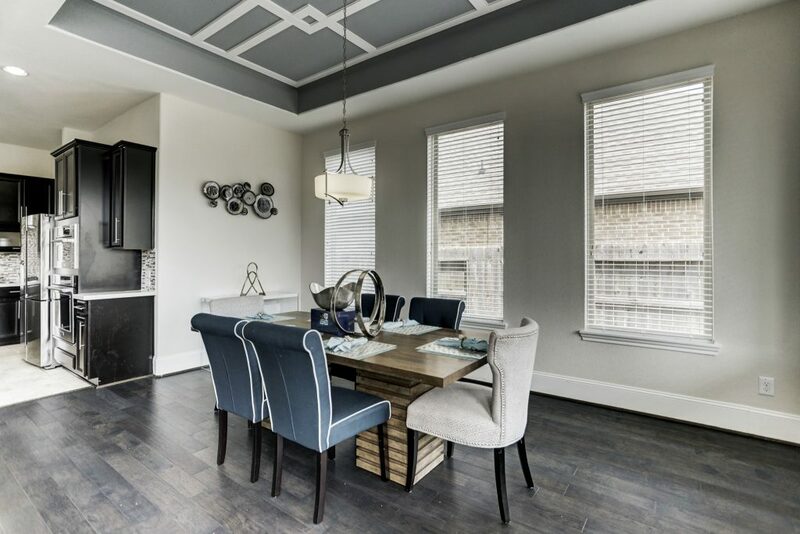 Entry leading to formal dining on the left and study on the right with wood floors and dry bar leading into kitchen. Gorgeous kitchen with 42″ cabinets with lots of storage space, granite counter tops, stainless steel appliances , large island and tile floors. Breakfast area off from the kitchen. 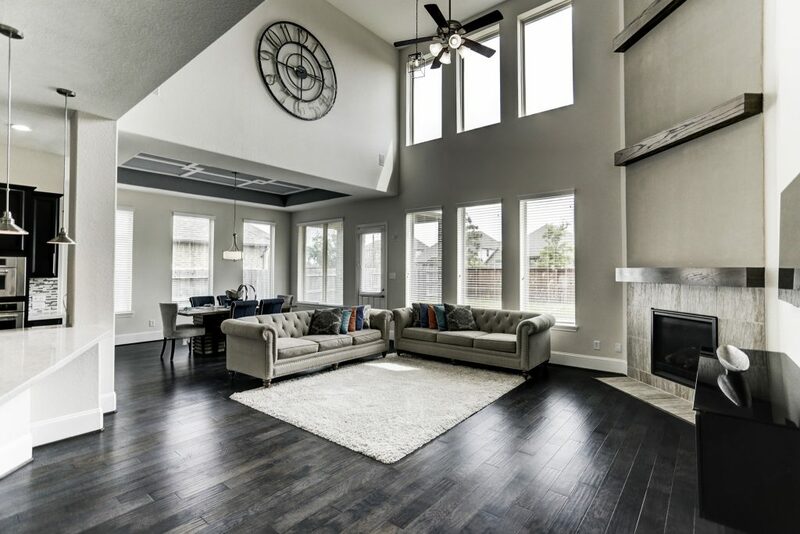 Spacious family room features wood floors, gas fireplace and plenty of room for entertaining guests. 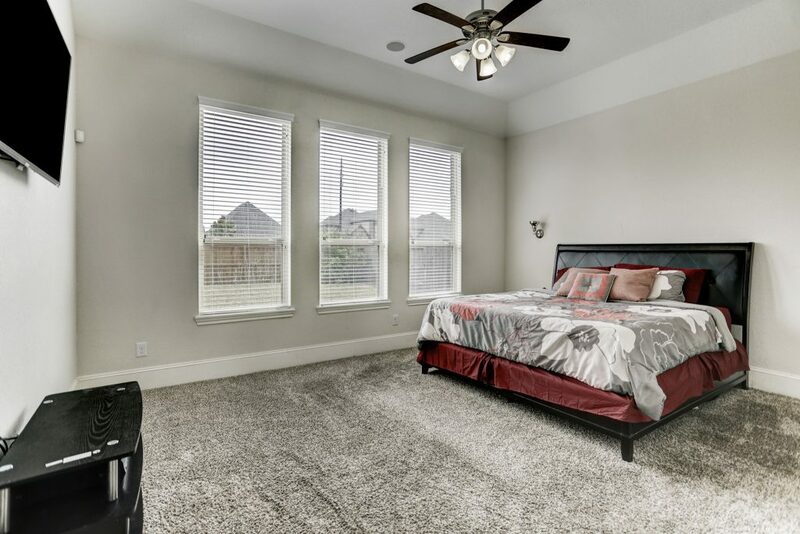 Master suite with walk-in closet, double sinks, separate shower and garden tub. 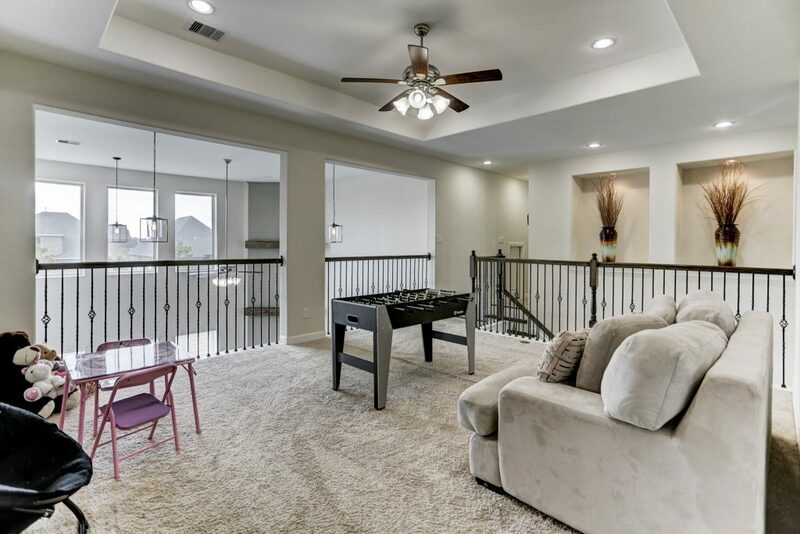 Upstairs features game room, media room and secondary bedrooms. Large private backyard, covered patio and tons of green space. 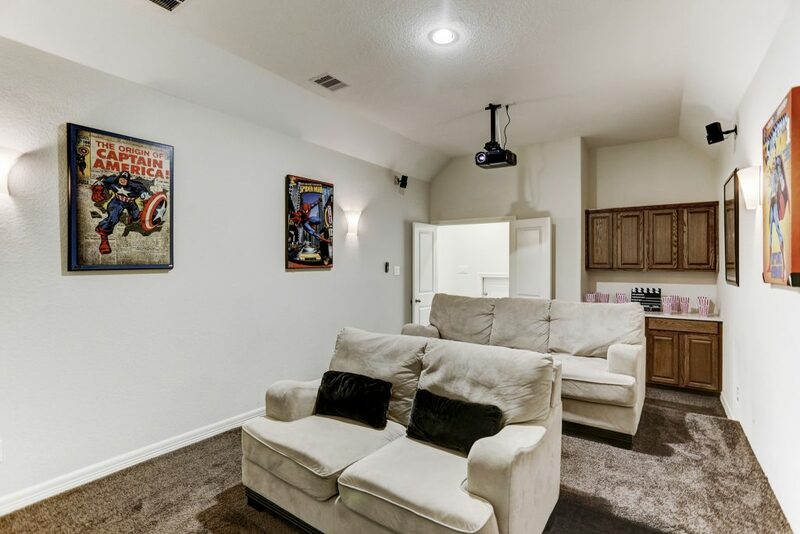 Great location with easy access to Highway 288 & Beltway 8. Call and schedule a private showing today!! !